I had quite a productive day in my card room yesterday. 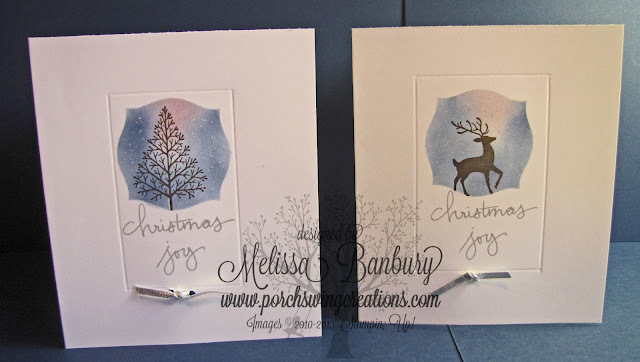 I was able to get ALL my Christmas cards made in one afternoon! I love to sit down and make detailed Seasonal cards but the fact of the matter is when it comes to making a stack of cards I just want to get them done and in the mail! For this reason I turned to a CAS (clean and simple) design this year. I'm happy with the way they turned out - proof that sometimes simpler is better. Begin by cutting the small frame found in the Apothecary Accents framelits onto a post it note. 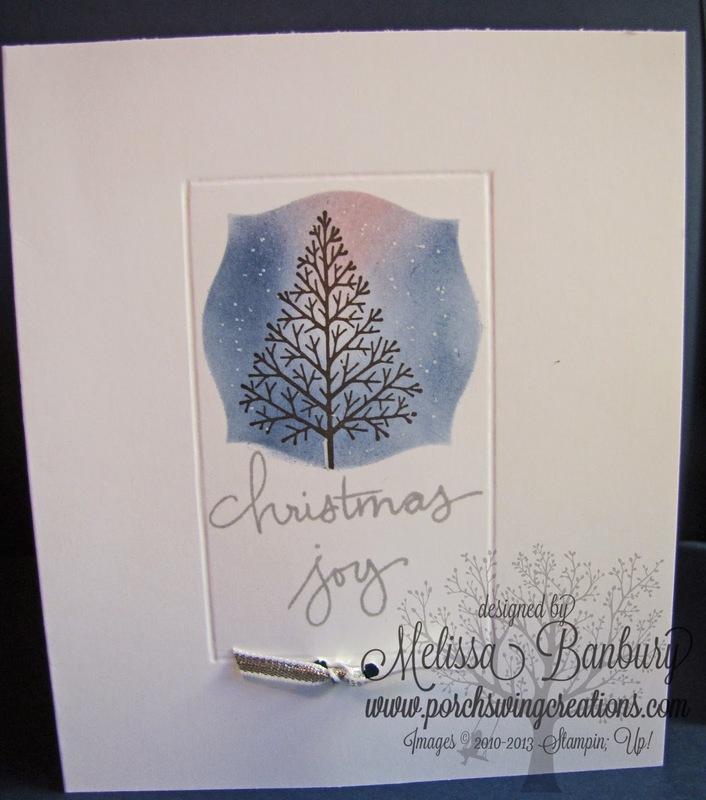 Place the post it onto the Whisper White card base, centering it. Sponge Midnight Muse along the edges, leaving a small amount of white space in the center and along the top of the frame. Sponge Pink Pirouette into the white space. Stamp either the tree or deer image from the Warmth & Wonder set into the center of the frame. Remove the mask and add snow to the image with a white gel pen. 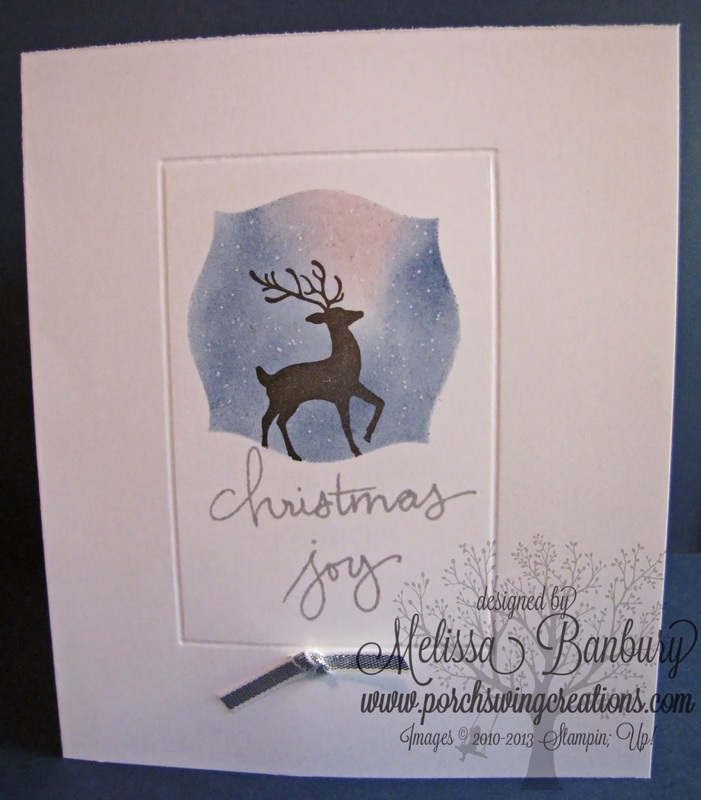 Stamp the greeting below the image then add an embossed border with a stylus tool and the Simply Scored board. As a finishing touch punch two small holes below the border and tie a small piece of Silver ribbon into a knot. That's it! Once I got into a system a card would take roughly 5 minutes to make start to finish! I LOVE THAT! 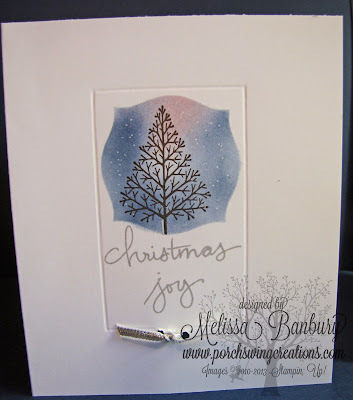 How are your Christmas Cards coming along?? Now that I'm done mine I can work on sharing a video I made for a little Holiday treat I designed. 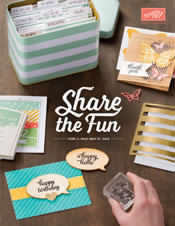 It would be great for co-workers, neighbors, or someone who just deserves "a little something" as a way of saying thanks. Get your FREE Iphone App today! I live on a small acreage in rural Saskatchewan, Canada with my husband, two young sons, and my hyper Boston Terrier. 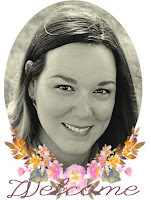 I became a Stampin' Up! Demonstrator in November of 2010 because I simply LOVE papercrafting and wanted to share my passion for creating with others! I hope this blog inspires you and perhaps gives you a few new ideas along the way! All materials used are by Stampin' Up! unless otherwise noted. 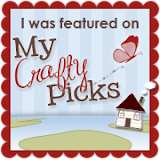 Images on this site are copyright Stampin' Up! unless otherwise stated. 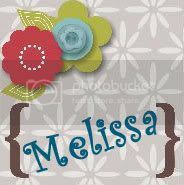 Content including photographs and designs are copyright Melissa Banbury unless otherwise noted. My designs and artwork are for your personal inspiration only. They are not to be copied for publication or other monetary gain. Whooo's Calling?? Its your SU! Demonstrator!